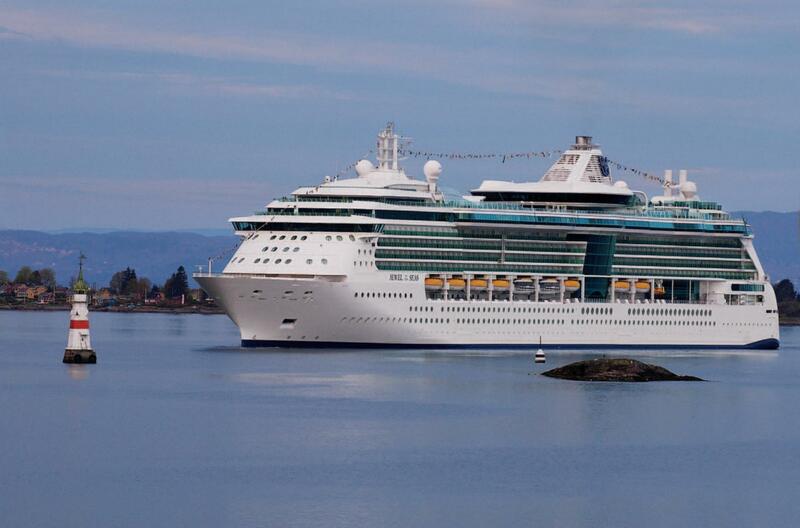 To celebrate the Clubworld Travel Showcase at Titanic Belfast on the 30th September, Q Radio has teamed up with Clubworld Travel, in conjunction with Royal Caribbean. We're giving you the opportunity to win a trip of a lifetime! You'll embark on a magnificent Royal Caribbean cruise to the Greek Isles for 7 nights and will discover the true meaning of paradise! 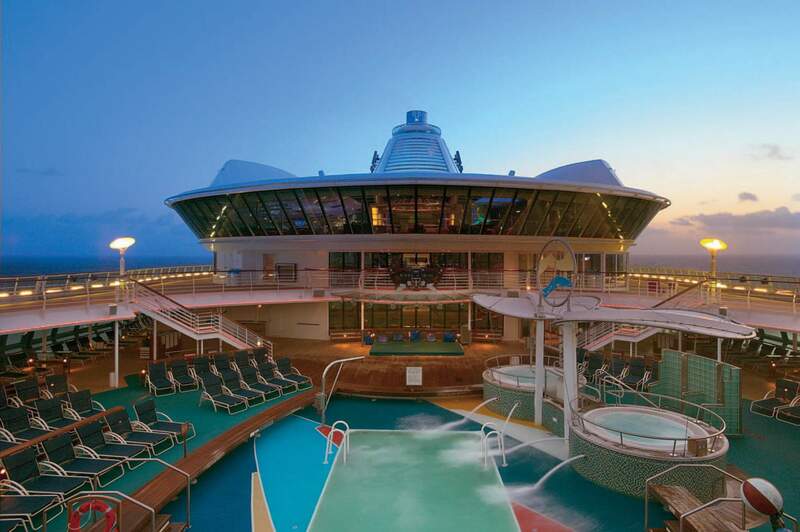 We are giving one very lucky winner, and their partner, the chance to travel in pure luxury onboard 'The Jewel of the Seas' on August 18th 2019. To win, listen to the Home Run show with Ryan A from 4pm - 7pm all this week on Q Radio. The Jewel of the Seas offers an extraordinary cruise experience with acres of glass so you can enjoy the best views around and a fantastic range of bars and restaurants serving mouth-watering food and drink from all over the world! If you are wanting to grab an exclusive holiday deal - you need to go along to the holiday show this weekend for a great range of holidays! The show will feature more than 25 travel companies with lots of ‘one day only’ holiday deals, travel offers and competition prizes to be won. 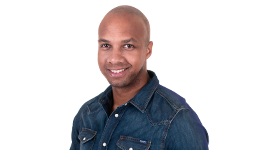 Q Radio's Mark Lima will be live from the show from 10am – 2pm. Tickets for the event are FREE and available to download online here.